WE MAKE SLEEK & MODERN HIP BAGS SO YOU CAN EXPERIENCE MORE, AND CARRY LESS. We set out to reinvent the fanny pack. If it was out there, we couldn't find it. So we created a sleek, stylish hip bag for the modern woman, to go with you wherever your day or night may take you. 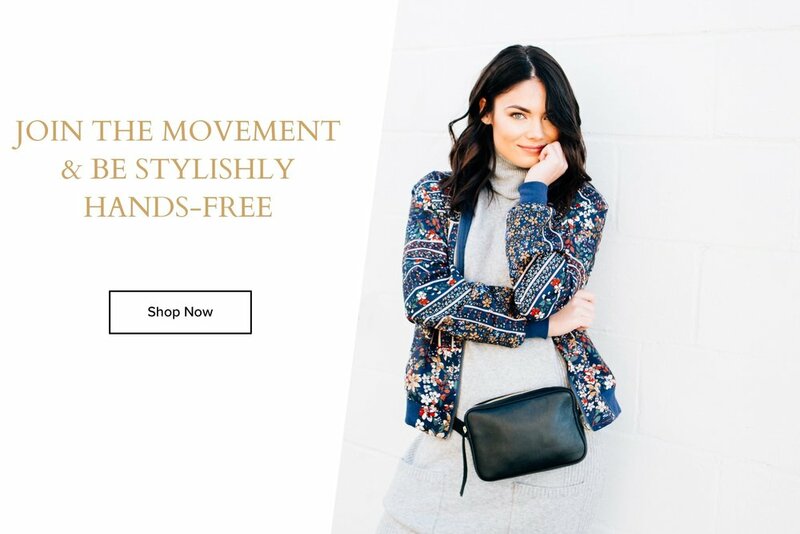 Made of luxury materials, including Italian leather and hardware, our hip bags fit all of your essentials, and free you up to focus on what matters most - enjoying the present moment worry-free. Sign up for our newsletter and be the first to know about new styles, plus receive 10% off your first order!